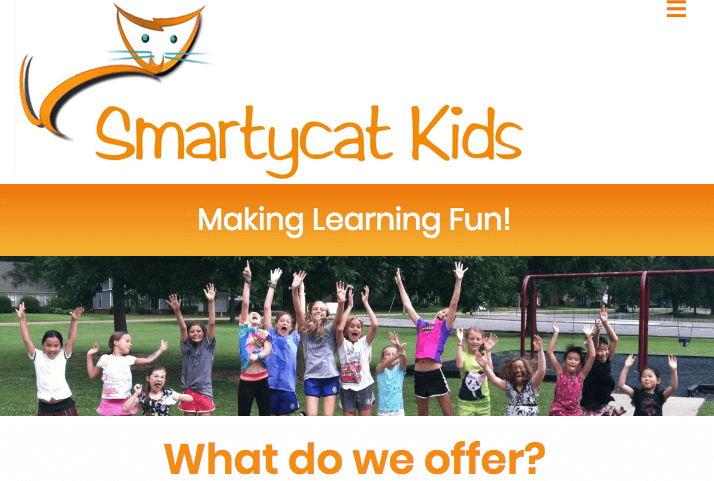 Now Smartycat Kids’ small business, online registration website is saving time on business operations, has a more organized workflow, and provides a customer/parent friendly interface to register their children for their amazing educational enrichment programs. 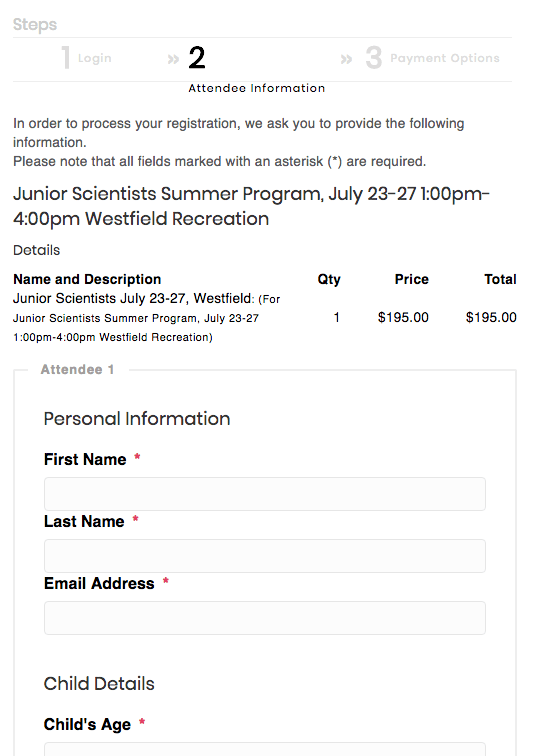 Michelle Oppelt contacted me at the end of 2017. 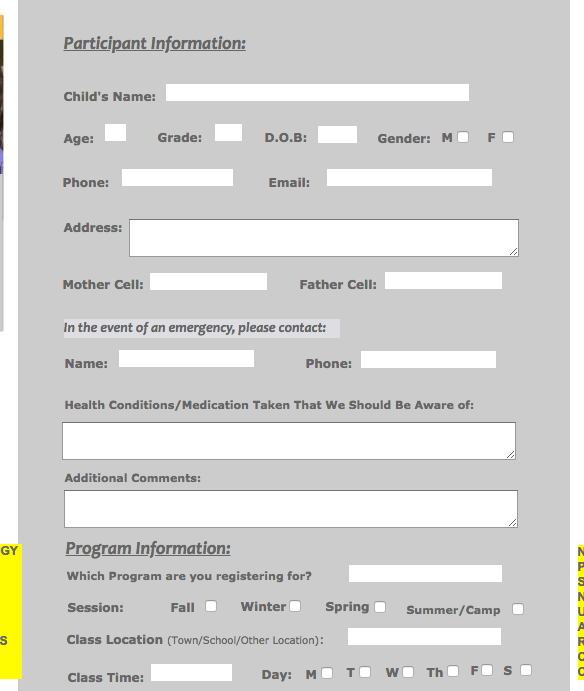 The Smartycat Kids website was dated in design and functionality and was not mobile responsive. 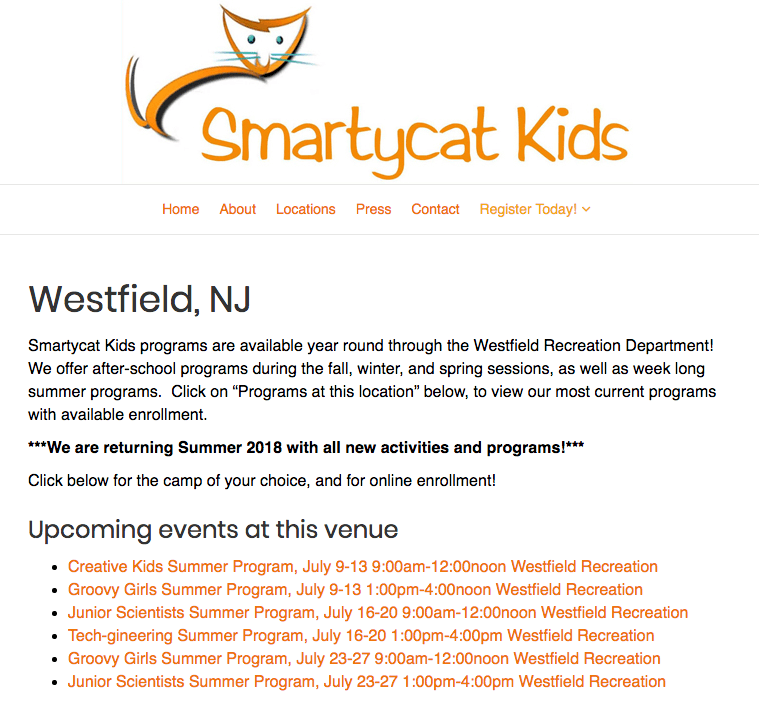 We worked across several months at a flexible pace because of her business’ schedule and launched the new online registration website in May 2018 ready for summer program registrations. I redesigned and built a WordPress website and setup and customized the Event Espresso plug-in. 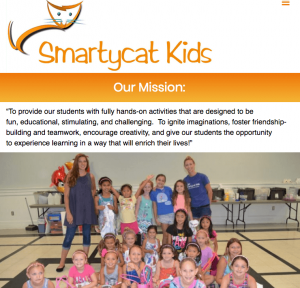 In addition, I utilized and wrote custom CSS and PHP templates to feature the specific needs of Smartycat Kids’ online registration system and overall registration process for the business. 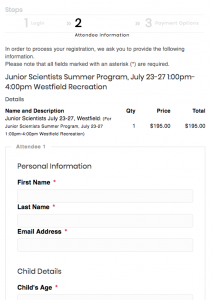 automate invoices, receipts and confirmation emails! Smartycat Kids’ online registration wordpress website solved multiple small business challenges with a feature rich, but simplified and efficient registration system for program and event registration. 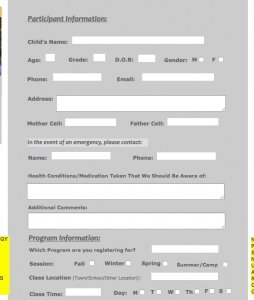 Customer parents have a clear means to navigate the registration process of their children in a fast and easy navigation and check system. 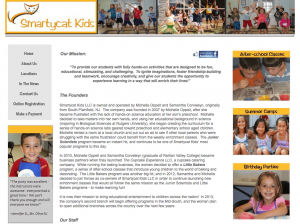 Smartycat Kids has a streamlined workflow process for organizing and running its programs.